Incredible potential!! Previous offer fell thru due to buyer financing so this home is back on the market! Lots of repairs recently made and some still in progress. New flooring, paint, and cabinets in kitchen! Repaired A/C compressor. Refinished hardwoods. Updated water heater. 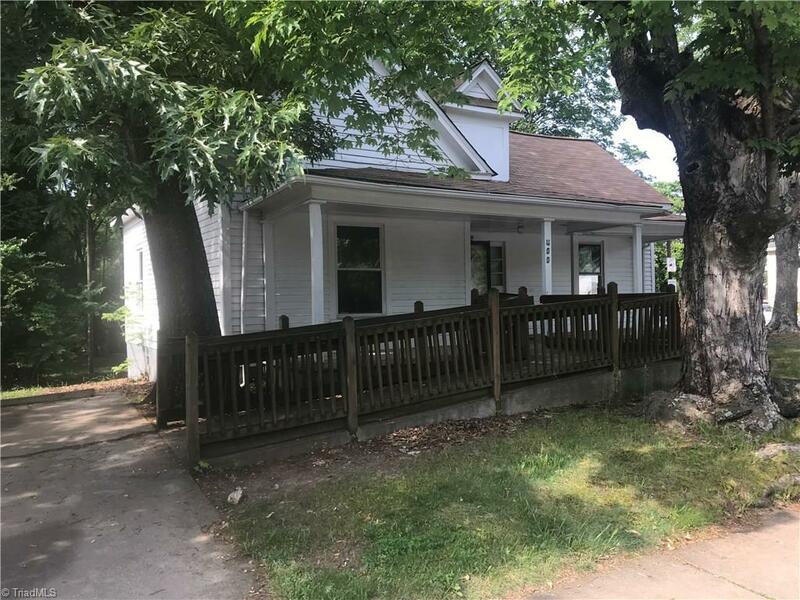 Tons of space and motivated seller!